Century Packers and Movers Bangalore is a proper relocation service, if anyone want to relocate their residence or office, they can contact packers and movers which they will be helping in moving our goods to one place to another place. 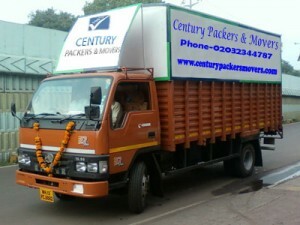 Century Packers and Movers Bangalore are involved in safe and secured movement of household and commercial goods throughout the country. Having vast experience, we ensure that our clients have derived at most satisfaction from our service which has gained trust of ever increasing number of customers from the various parts of the country.